Would you wait for the wheels to drop off………. …………..Before you maintained your vehicles? No….then why would you leave your driver’s in charge of their own CPC training?? 1. IT WILL NOT HAPPEN!!! 2. IT WILL NOT HAPPEN!!!!!!! 3. Each year the prices will increase for courses and by 2019 they will have soared, we will fix the price when we organise the courses for you and you will save £££’s. 4. The impact on business when all drivers have left their training until the deadline, AND THEY WILL. We have already had countless conversations with self employed drivers who are leaving it until 2019. You will have all of your drivers taking 5 days out of your schedule to get the training done and will then have to pay for that extra cover. Is that cost effective, is that efficient? 5. Availability, the later you leave it the less chance there will be that places will be available, plus if you book drivers in early you can make sure they take 5 different courses and prioritise the training that they need the most. If you are having issues with driver hours or Digital Tachographs get the courses organised now, rather than later. 6. If you aren’t in control of your driver’s training, your drivers won’t get trained. You can still make an arrangement with your drivers where they pay for their training at an agreed amount each month out of their salary and must pay the balance if they leave before they are complete. We have seen this in action and it works! Companies add this as a clause to their contracts and if drivers want to work they have to agree. 7. The very nature of CPC is that it is refresher training and should be taken one course per year, during an inspection you will often be required to show that you are organising the training in this way. If you are leaving the training to the drivers you have no way of showing that you have put any plans in place. 8. If you can’t find places before the deadline in 2019 can your business function with half your workforce off the road? 9. 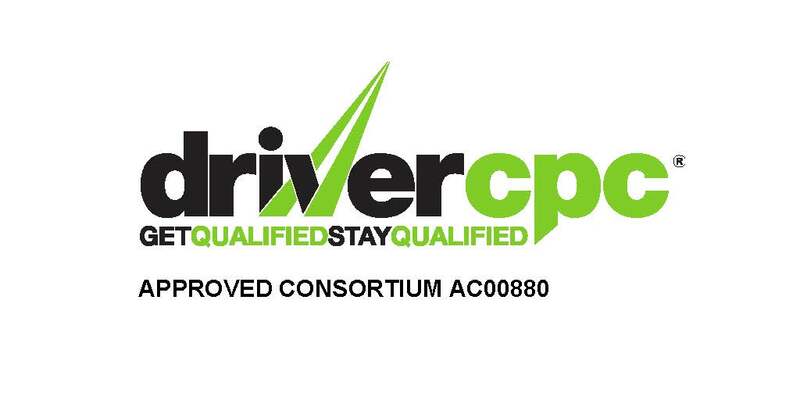 We are now fast approaching year 3 of phase 2, have any of your drivers taken even one CPC course yet, have they asked you about CPC, do they know that they need to organise it? I would suspect that the answer may be no to most of those questions and of so, I think now might be the time to reconsider. 10. Oh, and finally…….driver’s organising their own CPC…. IT WON’T HAPPEN!!!! If you disagree, lets hear why!